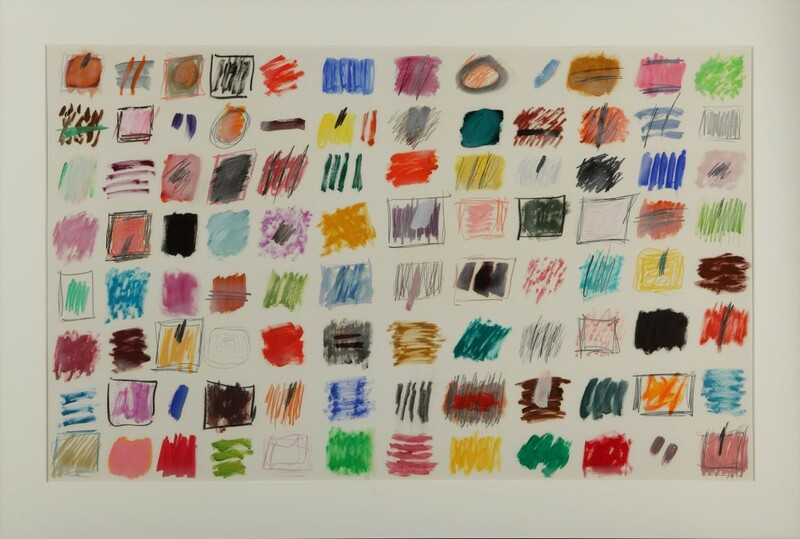 In honor of Ida Kohlmeyer's 100th anniversary, NOMA will present a selection of key works based in the permanent collection called "Ida Kohlmeyer: 100th Anniversary Highlights" on view on in the museum's second floor Fredrick R. Weisman Galleries. 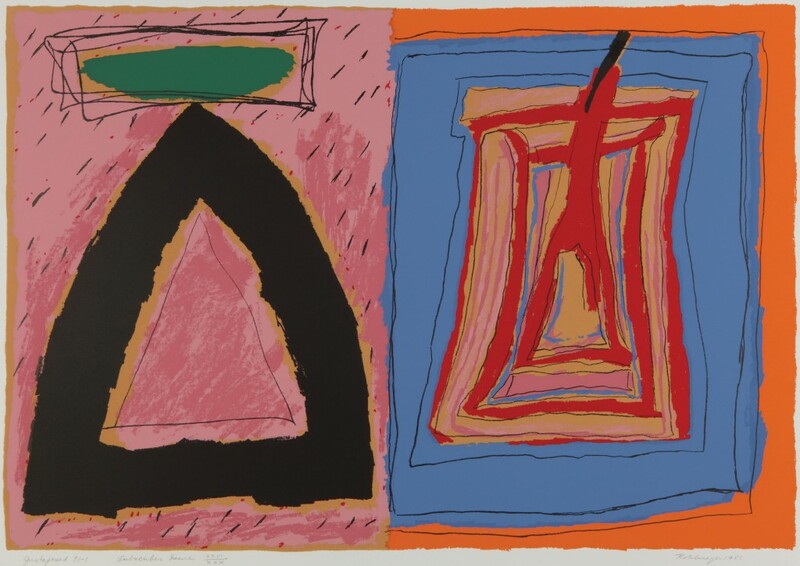 Kohlmeyer's versatile style will be illustrated through examples of rich abstract expressionist paintings, vibrant prints, and powerful sculpture. 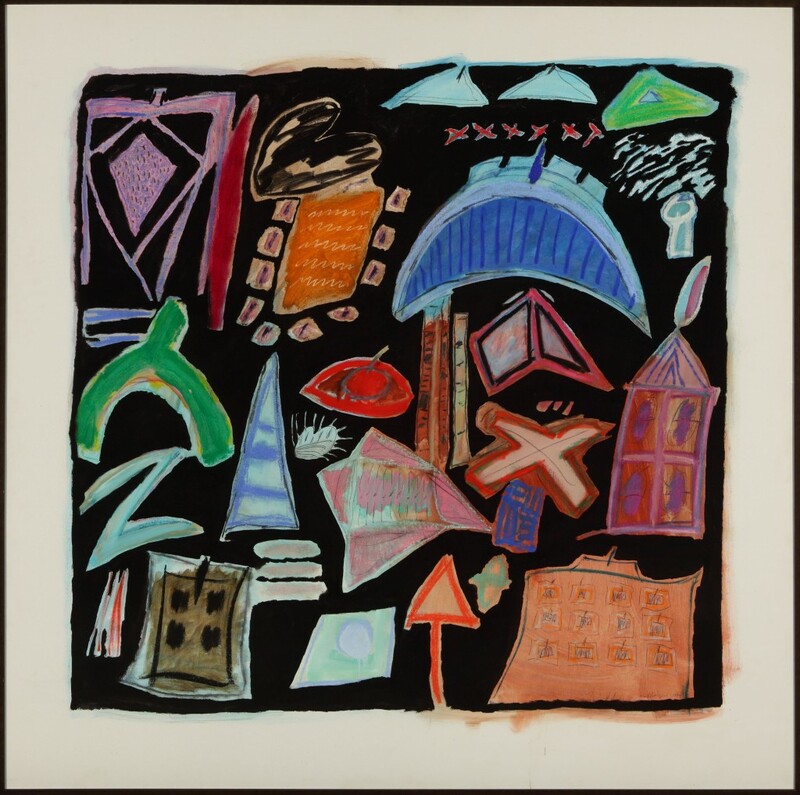 In 1953, nearly sixty years ago, Ida Rittenberg Kohlmeyer submitted _Cityscape – New Orleans_ to the Isaac Delgado Museum of Art Annual Juried Exhibition. While the painting did not win, as others would in ’57, ‘58, ’66, ’67, ’72 and ‘74, it represents the beginning of an enduring affiliation between Kohlmeyer and what would become the New Orleans Museum of Art. At the time, Kohlmeyer was working on her MFA in painting at Newcomb College, an endeavor she began in 1950 at the age of thirty-seven, while raising her two young daughters. Following her graduation in 1956, Kohlmyer travelled to Provincetown, MA for a summer course with Hans Hoffmann, whose philosophies on art and art practice transformed her work. 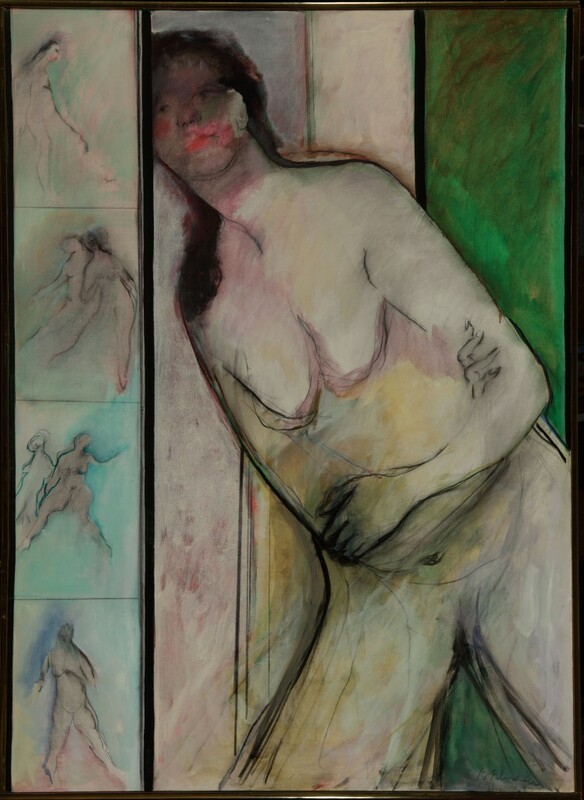 She confidently moved from representational painting to abstraction, with the firm belief that technical skill in drawing and painting was a prerequisite for movement away from traditional practice. Later, when Kohlmeyer was an art instructor at Newcomb, Mark Rothko arrived as a visiting professor. Rothko became another key influence on her work, and reinforced many of Hoffmann’s tenets: painting as revelation not imitation, painting driven by impulse – “one color calling for another, a round shape demanding its opposite” , and form and content originating in “automatism, unconscious impulses and fantasies.” The influence of surrealists such as Joan Miró, whom she met during a sojourn in France in 1956, is also clearly evident in her work: Kohlmeyer’s evolving painterly abstractions eventually led to her creation of “scriptic” markings. Kohlmyer had solo exhibitions at NOMA in 1957, 1974, 1985, and 1997 that illuminated her artistic skill and vision, just as the myriad group exhibitions that included her paintings, prints, drawings and sculptures positioned her in diverse art historical contexts. Ida and her husband Hugh Kohlmeyer were also avid collectors of art from around the world, which was illuminated in the 1983 Arts Quarterly article “At Home with the Kohlmeyer Collection.” Ida and Hugh generously donated works from their collection to NOMA, bolstering the holdings in pre-Columbian, Native American, Asian, African, Oceanic, self-taught, and contemporary art. Ida Kohlmeyer continues to be an important part of NOMA’s history and art history in New Orleans; to honor her 100th anniversary, NOMA is presenting an exhibition of key pieces based on the permanent collection holdings. _Ida Kohlmeyer: 100th Anniversary Highlights_ will be on view in the Weisman Galleries October 12, 2012 through April 14, 2013.